A toddler suffered apparently non-life-threatening head injuries Wednesday when a television set fell on him at his family’s Vista home. 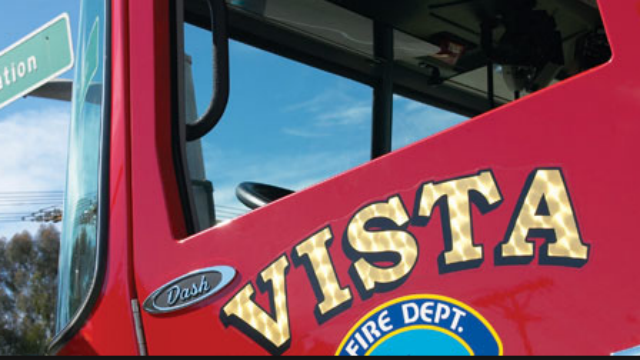 The accident in the 100 block of Champa Street in Vista was reported shortly after 9:30 a.m., Vista Deputy Fire Chief Ned Vander Pol said. Medics airlifted the boy to Rady Children’s Hospital in San Diego. He was expected to recover, Vander Pol said.